From the upcoming Louis Vuitton Fall/Winter 2012 Men’s Collection we can exclusively preview today one of the more interesting accessories to be released. 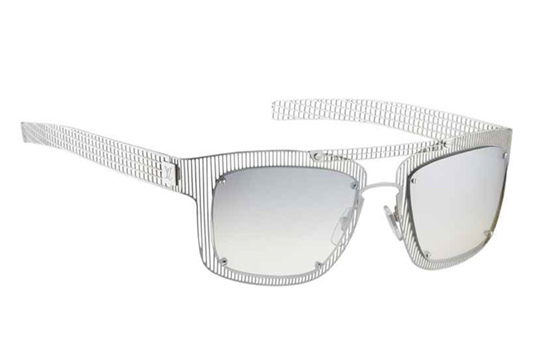 Not only thinking about style, but also about new materials and production techniques, the French luxury brand will release these wire frame sunglasses in very limited numbers. The sunglasses come in two colorways and feature polarized lenses. Look out for these in LV stores in the coming months. This entry was posted in Sunglasses and tagged Fall Winter, Louis Vuitton, Louis Vuitton Fall Winter, Sunglasses. Bookmark the permalink.